The term “communist” certainly has an associated stigma, especially in the United States. Kristen Ghodsee, a professor at Bowdoin College, presents a historical account meant to counteract that negative association. 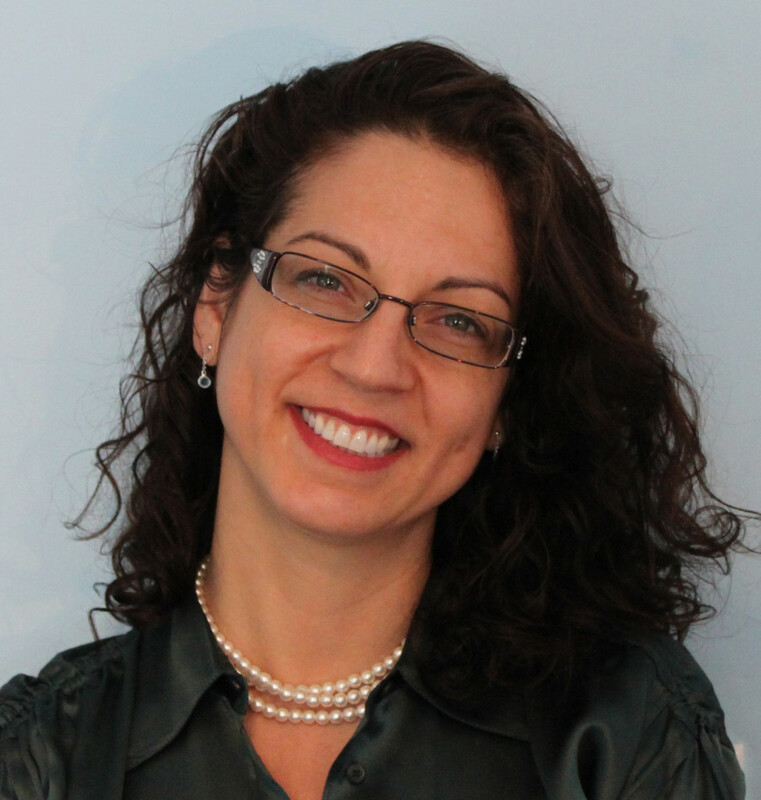 Kristen R. Ghodsee is a professor of gender and women’s studies at Bowdoin College. She is the author of five books, including: The Red Riviera: Gender, Tourism and Postsocialism on the Black Sea (Duke University Press, 2005), Muslim Lives in Eastern Europe: Gender, Ethnicity and the Transformation of Islam in Postsocialist Bulgaria (Princeton University Press 2009), and Lost In Transition: Ethnographies of Everyday Life After Communism (Duke University Press 2011). Ghodsee has been a fellow at the Institute for Advanced Study in Princeton, New Jersey, at the Radcliffe Institute for Advanced Study at Harvard University, and is currently a Senior fellow at the Freiburg Institute for Advanced Studies (FRIAS) in Germany. In 2012, she was awarded a John Simon Guggenheim Fellowship in Anthropology and Cultural Studies. 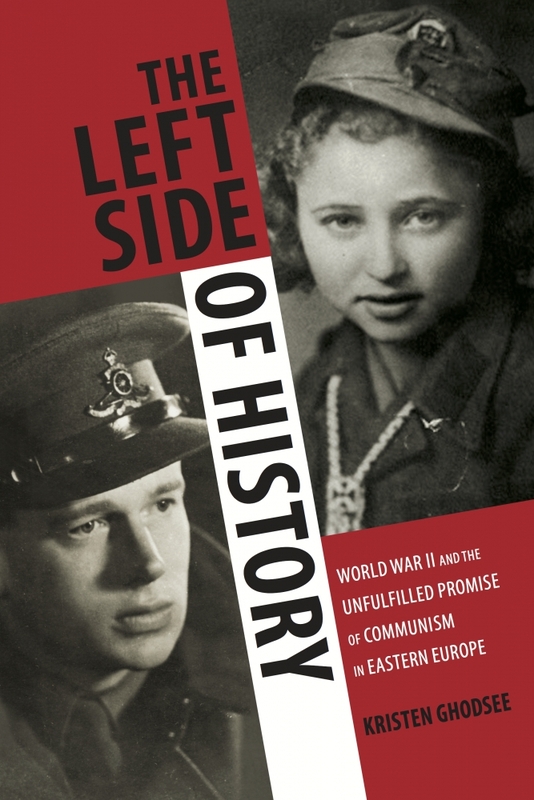 Her latest book is: The Left Side of History: World War II and the Unfulfilled Promise of Communism in Eastern Europe (Duke University Press 2015). She previously contributed a segment to The Academic Minute in 2011. 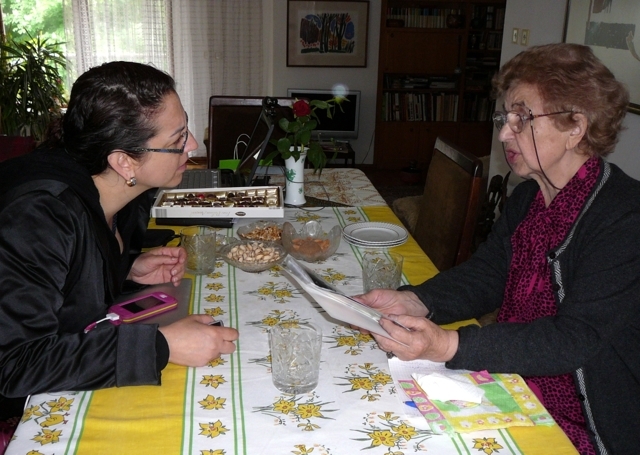 Since 2010, I’ve been working in the Bulgarian archives and conducting oral history interviews with octogenarians that fought against Nazi-allied Bulgaria in World War II. My research focuses on a British officer and a family of Bulgarian partisans, whose youngest member was Elena Lagadinova. At the age of 14, she became the most junior female partisan fighting against the Axis powers in her country. In January 1944, a twenty-three-year-old Captain Frank Thompson parachuted deep behind enemy lines to organize British supplies for the Bulgarian resistance. Frank Thompson and Elena Lagadinova both fought on the Allied side of the War, risking their youth to crush fascist aggression in the Balkans. But they were also communists – idealists who believed that cooperation between Europe’s working classes would ensure a future without social injustice and war. One lost a brother. The other lost a life. Seventy years after the end of the war, how do we remember men and women like Thompson and Lagadinova? My research investigates the contemporary politics of memory about World War II, and how the sacrifices of those who fought on the left side of history are ignored, belittled, or demonized because of their political affiliation. Rather than celebrating their heroism, the memory of many communist partisans is tarred with the black brush of Stalinism. Instead, new monuments and days of commemoration for the victims of communism memorialize their murderers. By reducing all communist ideals to the terrors of 20th century Stalinism, we lose our ability to understand how these ideals could inspire honor and self-sacrifice in both a privileged British gentleman and a poor Bulgarian schoolgirl. 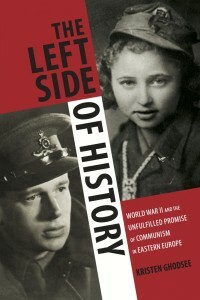 Prof. Ghodsee should pause, read Timothy Snyder’s “Bloodlands” and especially Vladimir Tismaneanu’s book on the similarities of communism with fascism, “The Devil in History:Communism, Fascism and Some Lessons of the Twentieth Century.” After that, she should be challenged to try and seriously defend her thesis.